You asked for and you got it!! Last night at Corcoran we offered wine and dessert pairings and because not all of us have a sweet tooth, I made this spicy chicken dip and paired it with our Viognier and it was quite delicious!! Enjoy with tortilla chips or crackers and a nice sized glass of slightly chilled Viognier. I have posted this a couple times, but it never gets old and especially now that we are serving it in tasting room. Warming you from the inside out...Enjoy! Directions: Combine water, spices, sugar & orange zest in a 2 quart saucepan. Stir & cook over medium heat until sugar is dissolved. Simmer over low heat for one hour. 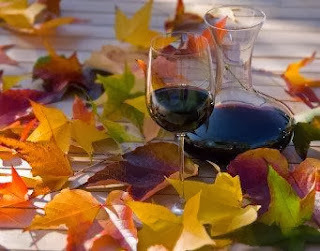 Strain out spices & return to pan while adding one bottle of Corcoran red wine, I prefer the Cabernet Franc or USB. 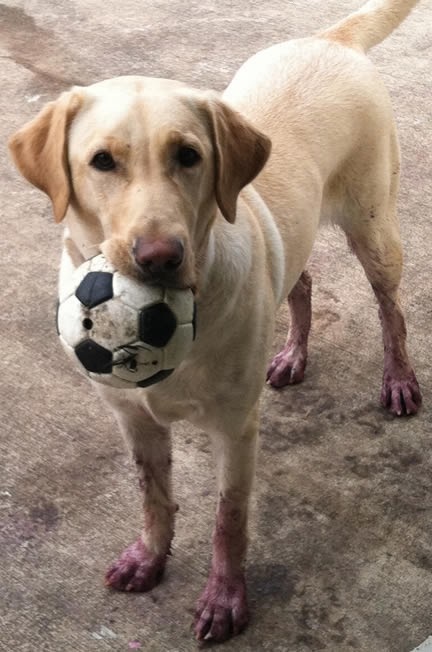 Our wine dog, Belle. Belle came to me during harvest 2012 at the playful age of 1 year old. Now at age 2, she is not only our wine dog, friend, guardian, but a big helper to our older dog, Mocha. Mocha is a chocolate lab who has a hard time getting around these days. Belle knows Mocha needs help and is always right there to help her up the stairs. It is some of the smallest things in life to be thankful for. Does your palette change with the seasons? I will go on record as always saying, "I am a couch-potato white wine drinker and a red wine social drinker". But with these past few chilly days, I may be rethinking that. Well....I have completed another harvest here in Virginia! 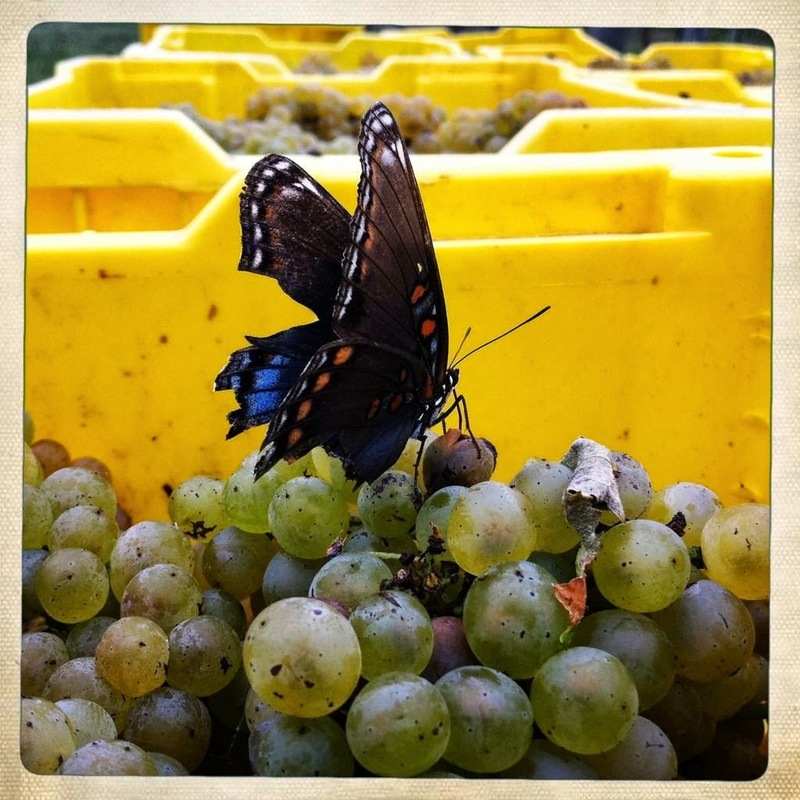 2013 is no exception to how growing grapes in Virginia can be difficult. Mother Nature is our true grower and this year, on May 27th, she brought us a late frost. This was the beginning of our difficult growing year. Because of this frost, not only did we lose some of our fruit, but the critters also lost there food so it was challenge to say the least! Corcoran was lucky in that we did get some high quality grapes, just not as many as expected. As I am approaching harvest faster than I can blink, I thought it only appropriate to attach some fun Grape Facts that was given to me on Twitter. These are questions that I get asked all the time so I think it is great! Are you going to enjoy One Grape Cluster tonight or Four?? Without getting all technical and stuff, I wanted to just touch on my thoughts of one of the types of wine closures. There are four common types of closures: Cork, Synthetic Cork, Screw Cap, & Box. All of which do the job of storing the wine but some better than others. When we think of the boxed wine, we immediately think cheap. Well, we must think again. Although we are getting the romance of popping a cork on a bottle of wine, sometimes we might want to think economically/efficiency. 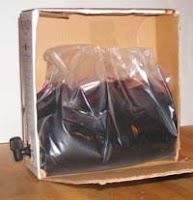 A box wine, no light gets into it because it is in a box, no air gets in because the bag just releases wine from the nozzle and no oxygen can get in and usually we can store them for a few weeks while open and it doesn't spoil. So all in all, not a bad idea. Corcoran does not do boxed wine, but I get asked all the time what my thoughts are ... so there is my two cents :-) Cheers! 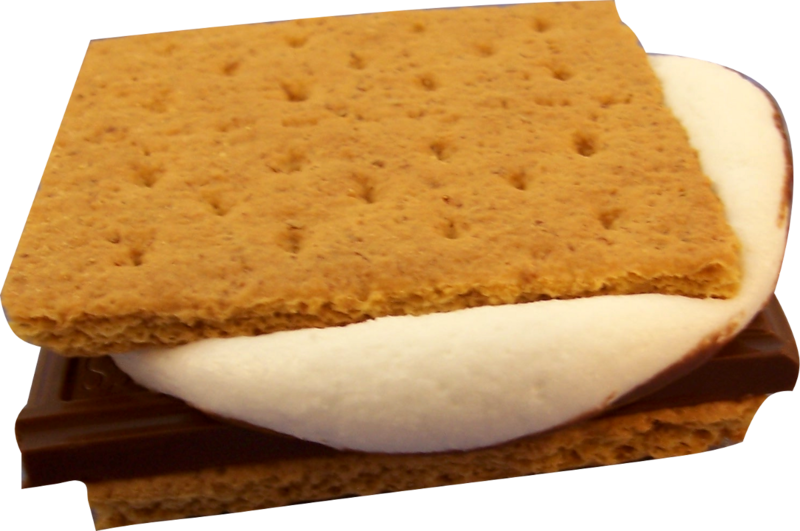 When I think of spring, I quickly start thinking of campfires and that would mean S'mores! What better treat for the kids than to sit by an open fire with your family and all make a tasty snack together? Well, at our house, not only do the kids enjoy their S'more, but I have taken the tough task to pair them with wine. Ok, I pair everything with wine! But this time it is our USB Port-Style wine which is absolutely delicious with a gooey chocolate marshmallow filled S'more. They are Here ... Girl Scout Cookies are Here!! I usually forget how many boxes of Girl Scout Cookies I have ordered until they show up! Yum!! But I always try and take it one step further and pair them with Corcoran Wine! I hate to say it, but yes, I sit down with every bottle of wine and every type of cookie and taste ... it is a very tough job!! So, starting at the top of the stack is the the chocolate peanut butter cookie which is just wonderful on its own but pairs really nice with our Chambourcin, BlackJack and our soon-to-be-released Pinot Noir. 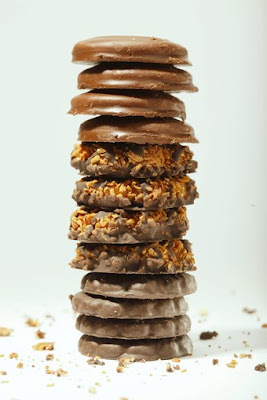 Oh the delicious cookie in the middle with chocolate, caramel and coconut ... one of my favorites, but I do enjoy it with Pinot Noir, Cabernet Franc, BlackJack, RAZ or USB. On the bottom of the pile is a dark chocolate minty cookie which because of the mint is a bit harder to pair, but it wonderful with our USB Port-style wine! Even though they are not pictured, the shortbread cookie is quite delicious and a favorite with coffee, but if you want to pair it with wine, our Cello is the perfect match. Please come taste and tell me what you think!! For the first time in my 10 years of making wine, I am excited to offer a Pinot Noir. These grapes are grown right here in Loudoun County, Virginia. I am in the final process of winemaking to get this into the bottle in 2 weeks! And as most people know, I tend not to do much blending and for this wine it will be 100% Pinot Noir - YAY! Very aromatic with violets, rich in color and soft tannins, makes this one of my surprise releases for early spring!! Cheers!! We started our vineyard in 2001 and our winery in 2002, we have been creating award-winning wine ever since. Now in 2014 I have added hard cider to my line up. I truly enjoy bringing my passion to you in every bottle wine & cider that I make. Cheers!